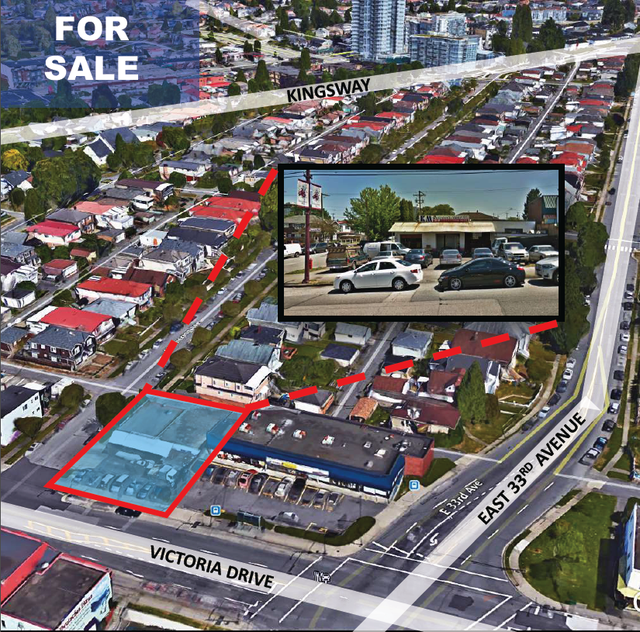 Opportunity to acquire a corner site a near the intersection of Victoria Drive and East 33rd Avenue. This is a versatile property that a developer or investor can acquire it for short or long-term plan. 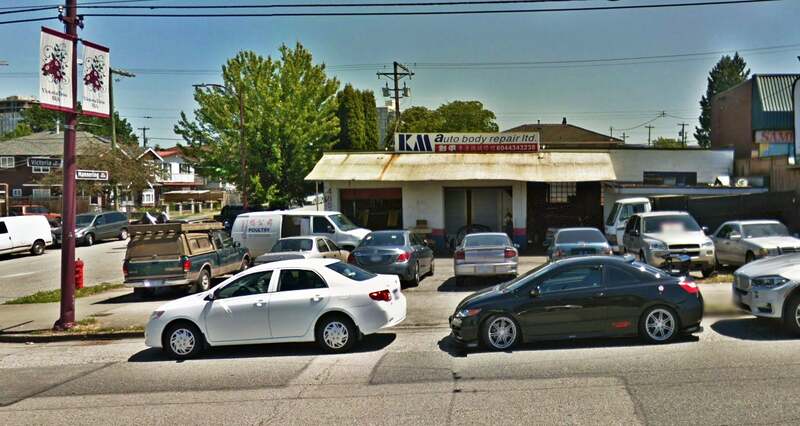 The freestanding property provides rental income or can be owner-use, it is currently an auto-shop. 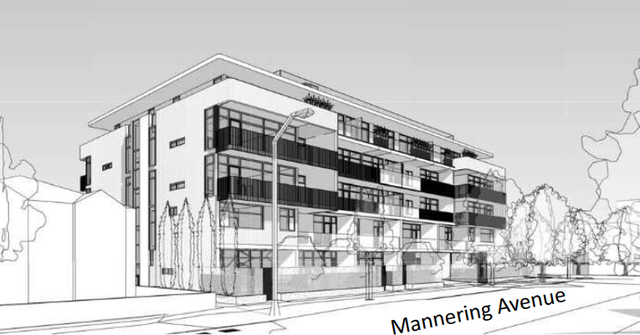 Redevelopment potential supports market residential or rental building. Floor Area 3,508 Sq. Ft. Lot Size 6,271 Sq. Ft. 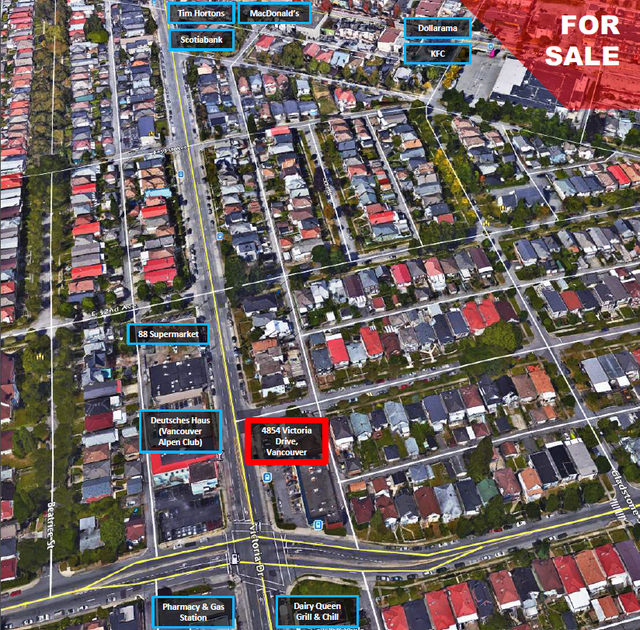 Please send me more information on 4854 Victoria Drive, Vancouver East. Thank you.